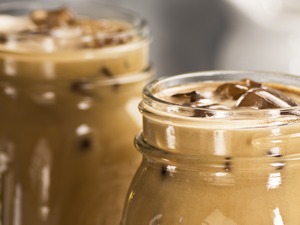 US Coffee is committed to offering our customers a variety of cold brew iced coffee solutions, and we’re always on the lookout for new roasters to partner with in order to deliver our loyal customers the most delicious coffee possible. We make eliminating unnecessary iced coffee runs or watered down brew over ice drinks a reality – now you can cool off in the office with a refreshing glass of cold brew. 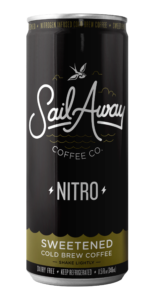 Sail Away Coffee is the newest addition to US Coffee’s office coffee delivery service, further demonstrating our support of local coffee roasters. Sail Away Coffee was founded by local Long Islander Christopher Vetter, who knows quality coffee. Vetter has tasted and educated himself throughout his wide range of travels. When the staff in your office finds out they have three flavors of Nitrogen Infused Cold Brew Coffee to choose from, you will undoubtedly become the office rockstar. Sail Away Cold Brew has an incredibly smooth texture that cascades into a frothy top, making it undeniably enjoyable. 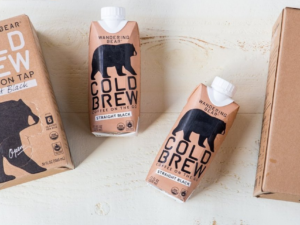 Give your employees a cold brew fix with peace of mind knowing they’re indulging in an all natural, non-dairy cold brew product. 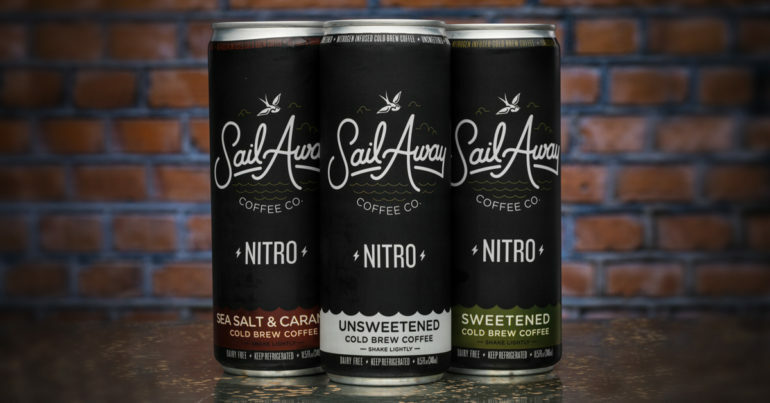 Sail Away offers three different cold brew flavors: sweetened, unsweetened and sea salt & caramel cold brew. The sweetened and sea salt & caramel flavors contain just 30 calories and 7 grams of natural cane sugar, while the unsweetened flavor has zero calories and zero sugar. 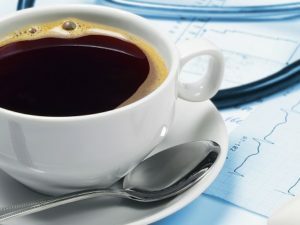 Contact us for a free trial to get Sail Away Coffee and other artisan coffee brands conveniently delivered to your office.